Around town: Congrats to 2015 Rubies Award Winners! The Greater Baltimore Cultural Alliance (GBCA) is pleased to announce the nine artists selected for the 2015 Rubys Artist Project Grants in literary and visual arts. Grants from $3,000 to $10,000 will be made to support artists that reflect a diversity of talent and creativity for projects including poetry, photography, fiction writing, screenwriting, quilting, and collaborative installation. Salisbury University Art Galleries invites proposals for solo, group, and curated exhibitions, open to all media including but not limited to: ceramics, glass, sculpture, painting, drawing, printmaking, new media, video, performance, sound, and installation. We are especially interested in proposals to exhibit new projects and work That has never before been exhibited. Whether it be a diagnosis of HIV or a lifelong battle with depression, stigma affects all of us. We currently have a call for artwork depicting the shame, denial, and secrets perpetuated by a world of stigma. All mediums of artwork accepted. First place prize is $250 and second and third place will be $125. Deadline of November 6th and no entry fee. Artwork will be displayed on our website, and some will be chosen for display or performance at the conference. Please direct submissions to natalie.martos@howard.edu. 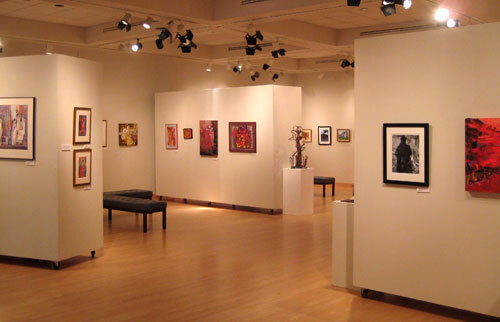 Strathmore is now accepting submissions for our upcoming 25th Annual Strathmore Juried Exhibition, Art In Motion, on view January 9th – February 22nd, 2016. 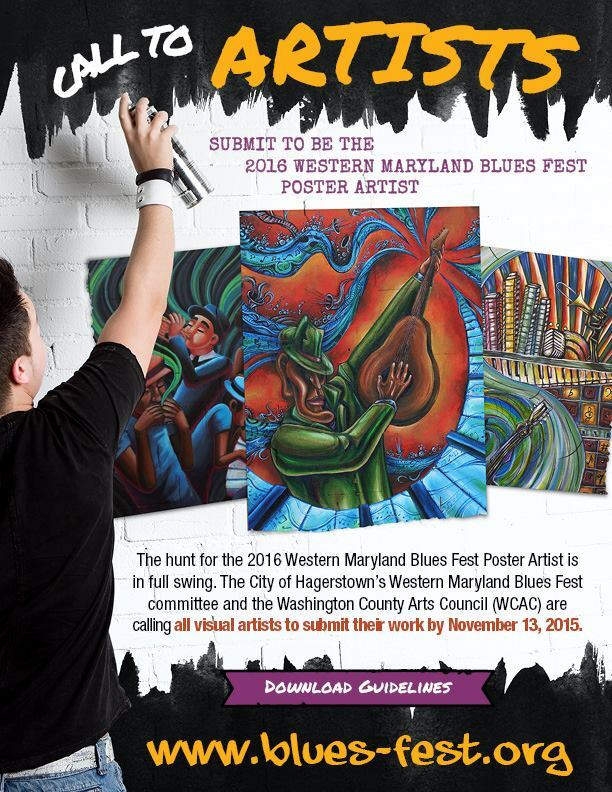 The deadline for submission is November 2nd, 2015. Strathmore Artist Membership is required to submit. 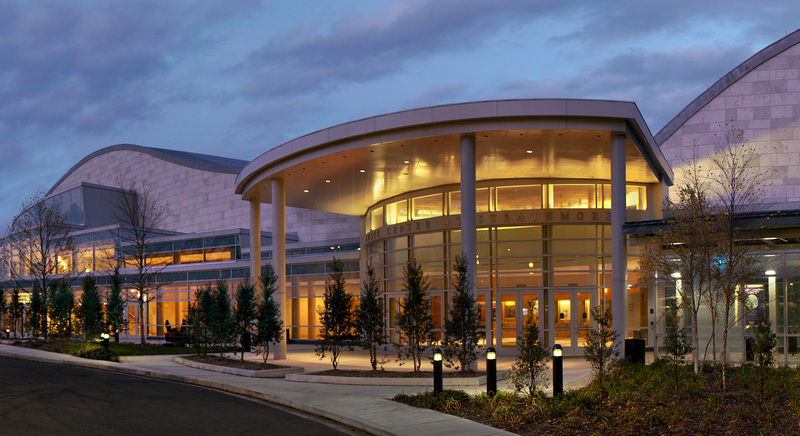 Artists can become a Strathmore Artist for a fee of $50.